Eminence Clear Skin Willow Bark Booster-Serum purifies, clears and helps prevent future breakouts. 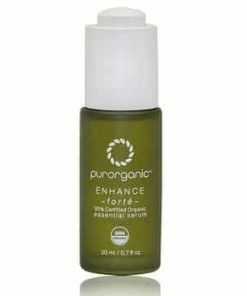 Tea tree and anise oils acts as natural antiseptics to calm and heal inflamed skin while lactic acid refines pores. 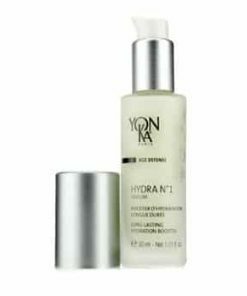 Horsetail extract revitalizes and gives your complexion a healthy glow. 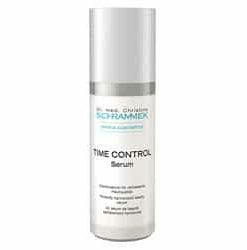 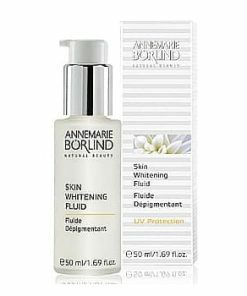 Purify, balance and clarify the complexion. 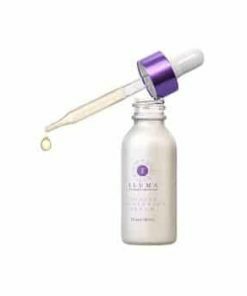 The blend of astringent and anti-inflammatory properties in Eminence Clear Skin Willow Bark Booster-Serum treats blemishes while soothing irritated inflamed skin. 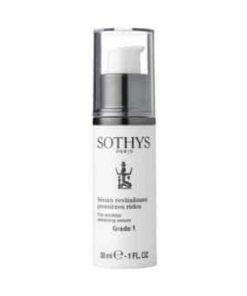 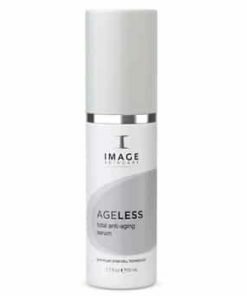 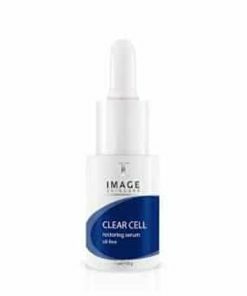 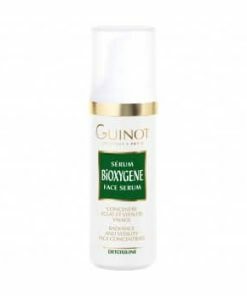 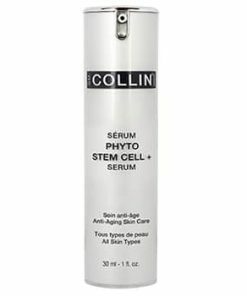 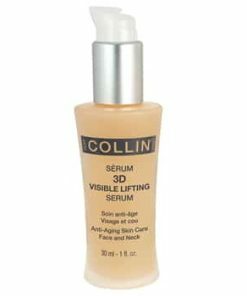 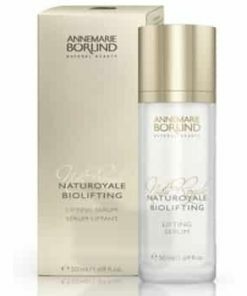 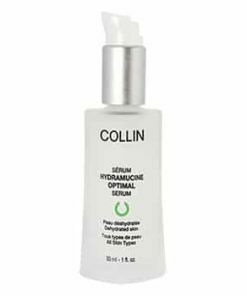 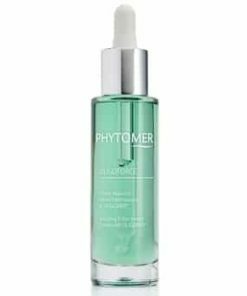 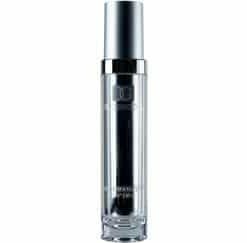 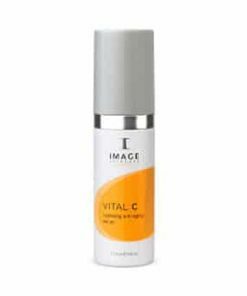 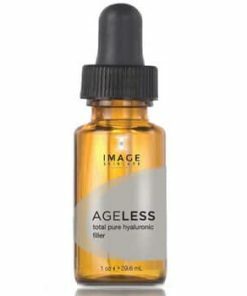 This highly-effective, concentrated lightweight gel reduces the appearance of oversized pores, tones and heals skin, as it regulates oil production. 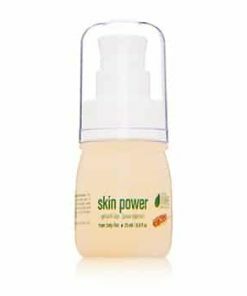 Skin is left clearer, healthier and comfortable. 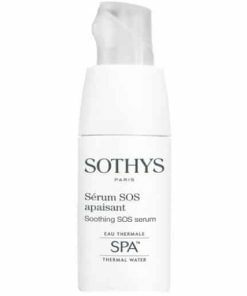 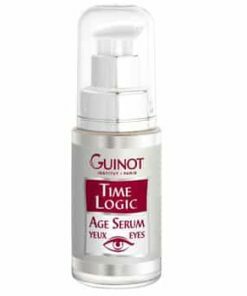 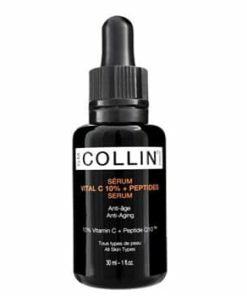 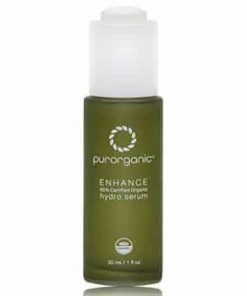 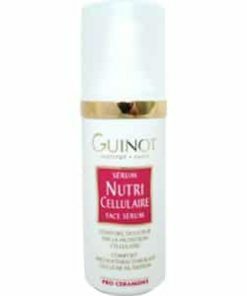 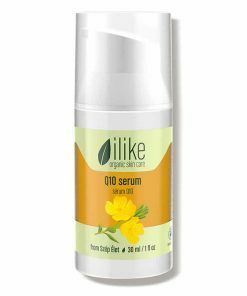 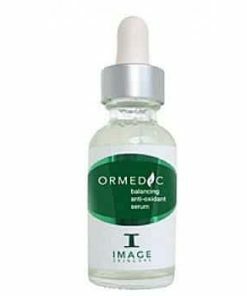 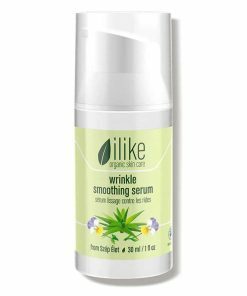 Apply this serum directly onto the skin for targeted results or infuse it with your masque or moisturizer to give it a potent boost. 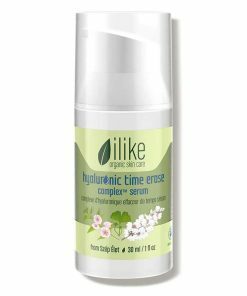 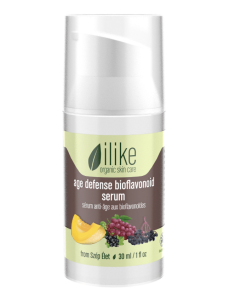 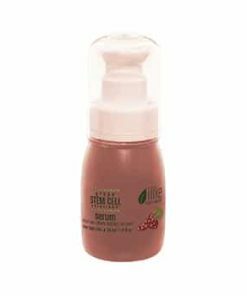 Supports skin’s natural defense system.